Soap is a common commodity in every household nowadays. The name “soap” comes from “Mount Sopa”. Many experiments were done and the first commercial soap arrived in the 19th century. It is made up of alkaline salts and vegetable or animal oils mixed together. The process is long and involves heavy machinery. It is a highly industrialized sector and involves huge investments. In India, soap and detergent industry took its foot in 1930s. Earlier it was not accepted by the Indian population. But with time it became the major shareholder in every Indian household. 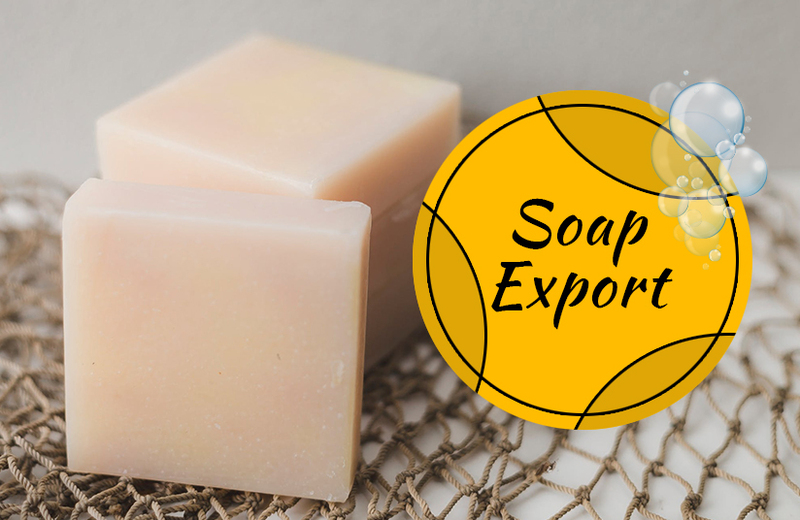 Today India is one of the leading producers of soap in the world. It forms a huge part of FMCG (Fast moving Consumer Goods) market. The FMCG industry can be divided into organized and unorganized sector. The size of the organized sector is about Rs.66 billion. The industry has been growing at a CAGR of 4% for the last three years. So much so that India has started exporting soap and detergent products to the world. Foreign Trade (Development & Regulation) Act of 1992 and India’s Export Import (EXIM) Policy governs Indian import and export systems. Barring the items regulated by the EXIM policy, import and export of all goods doesn’t require any finance. Registration in the regional licensing authority is mandatory for the import and export of goods in India. One has to also have a particular code called Import Export Code (IEC) from the regional authority.It is vital as the customs will not allow for clearance of goods unless the importer has this code. Ministry of Corporate affairs has also laid out some regulations regarding the export of Soaps and Detergents outside India. These are named as Cost and Accounting Records (Soaps and Detergent) Rules, 1993. These rules apply to any processing and manufacturing unit which is involved with the production of cleansing materials like soap, detergent etc. Although these rules don’t apply in the Small Scale Industries. The main idea of the Cost and Accounting Records (Soaps and Detergent) Rules, 1993 is to maintain proper records regarding income and expenditure of the company. Be it the wages or investments for machinery, a proper record has to be there without any fail. There is a special mention on Expenses/Incentives on Exports of soaps and detergents in these Rules. For those who are interested in this venture can also look for relevant details athref=”http://www.mca.gov.in/Ministry/PDFs/soap.pdf”>http://www.mca.gov.in/Ministry/PDFs/soap.pdf. We are manufacture of cosmetics & medicated soap. We want to export our brand. If you have any inquiry about our business plz contact us on+919727654466. We are manufacturing 7 varieties of bath soap.